This quiet charm throughout. 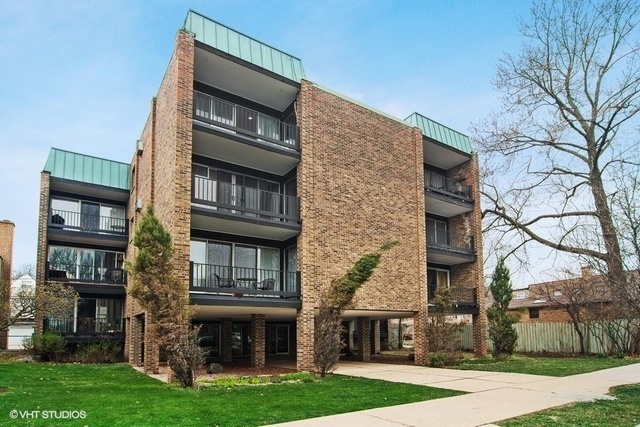 Sunny, top-floor condo facing Horner Park! Completely remodeled features hardwood floors throughout, recessed lighting, plenty of closet space, storage unit in the bsmt and modern bathroom. Chef&apos;s eat in kitchen with white 42" cabinets, granite C/tops, Glass Tile Back-Splash, Under Cabinet Lighting & New Whirlpool SS appliances. Nine Spaces for 12 units/First Come First Serve and Almost Always Available. *Assmts Include Heat. * Great location near transportation, shops, restaurants, park and city views from your balcony. Great Lincoln Square/ North Center Area and Next to 312 Riverrun to be Completed 2019. Close to Brown Line. Comfort that you can Afford.